"Jollibee is open!" "Let's go to Jollibee!" "I miss Jollibee." 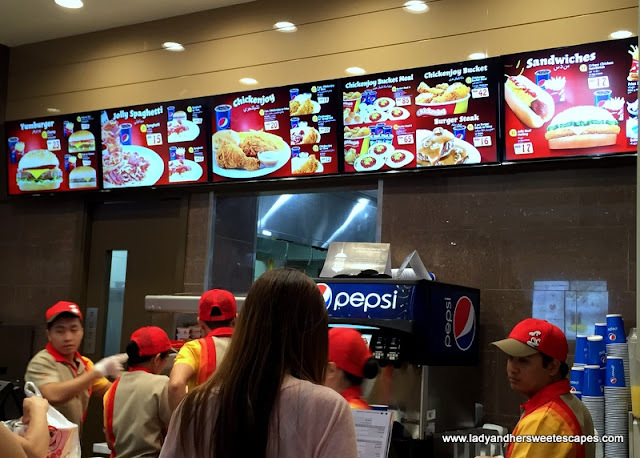 My husband sounded like a broken record on the day Jollibee opened at The Dubai Mall. And there I was, pretending not to hear a thing or saying "Ok, I'll try to wake up early this weekend." when I sense that he is about to say something about Jollibee again. Don't get me wrong. 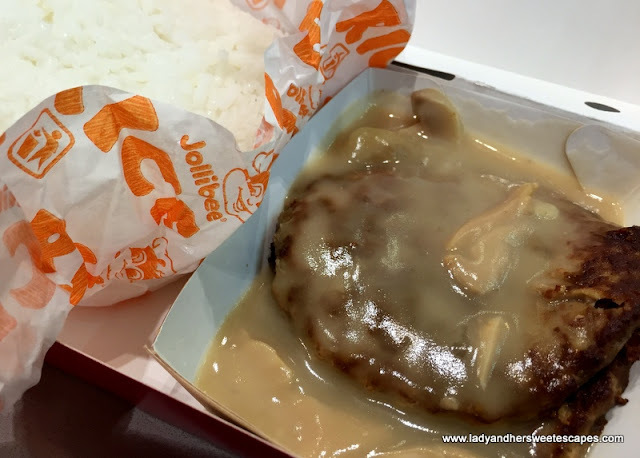 I was excited to go to Jollibee too, but I had no plans of getting my Chicken Joy on its opening day, not even on its first month of operations! Why? Well, you all know why! I hate queues, and queuing at the first and currently the only Jollibee in the UAE is no joke! A friend told me she waited for 4 hours. Another said she went home with nothing! So, my plan was to wait until the hype dies down. 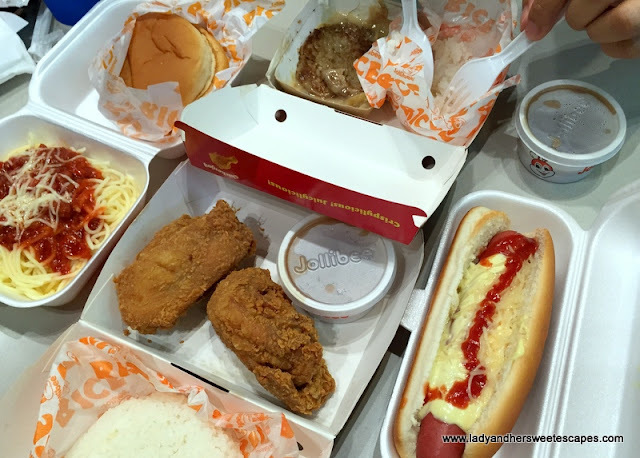 Thinking that most Pinoys in the UAE already had satiated their Jollibee cravings, I let the husband lead the way to The Dubai Mall's food court on the first weekend of Ramadan. It was more than a month since Jollibee's opening day; hence I was expecting a bearable queue in which we can place our order after a few minutes of waiting. Jollibee's small spot in the food court was still swarmed with customers! The ticketing machine generated token # 1092 for us. The counter was already serving customer # 882, so we decided to give it go despite the pangs of hunger. While contemplating whether to sit and wait in the food court or to window shop, a stranger approached us and offered his token # 934 without asking for anything in return! For some reason, he got two tokens and won't need the other one. He's our Jolli-Fairy Godfather! Hahah! 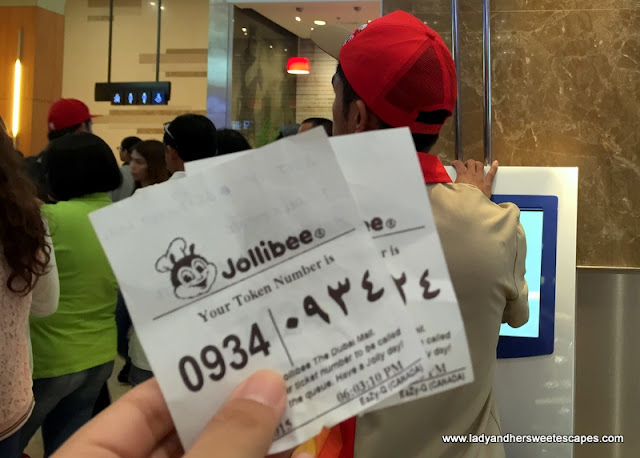 We're Jollibee's customer #934 that day! Things were really organized despite the influx of customers. Token numbers are carefully checked by a crew at the entrance of the queue rope, so there was no pushing or skipping. People patiently waited, and waited, and waited for their respective numbers to appear on the screen. Because of the long wait, I decided to order almost everything! 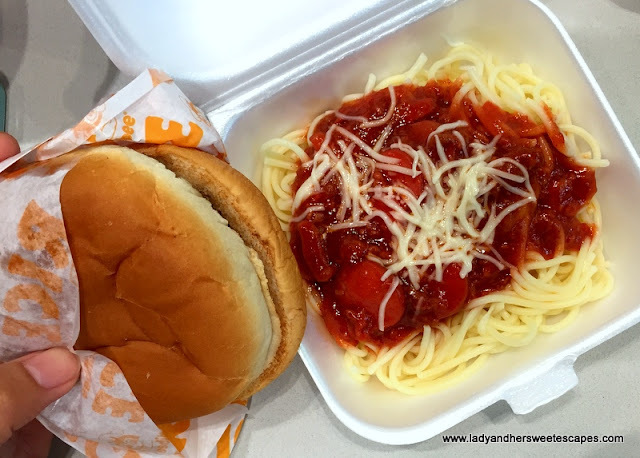 We got Burger Steak, Chicken Joy, Jolly Hotdog, Yumburger and Jolly Spaghetti! Ed and I had the chicken and the burger steak for dinner, and the rest was for take-away! I felt that Chicken Joy alone isn't worth the 2-hour wait. In my foodie world, two hours of patience should equal to two gratifying Jollibee meals! Ed knows he would have a hard time convincing me to go to Jollibee again because of the crowd, so he agreed! 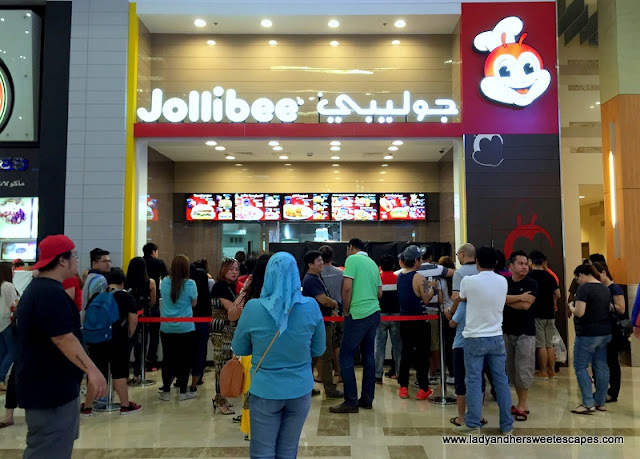 I guess now is my turn to answer the million dollar question: Is Jollibee at The Dubai Mall the real deal? Based on food presentation, it is pretty much the same with Jollibee in the Philippines, except that the Yumburger was covered with a wrapper that says Rice Rice Rice all over! 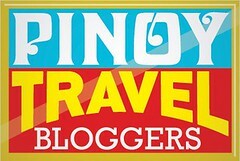 But all have the same langhap-sarap aroma which is distinctly Jollibee! The Chicken Joy hits the spot. It's crispylicious and juicylicious, and best of all, it comes with steamed white rice and gravy just like in the Philippines! The Jolly Hotdog, which I ate for breakfast the next day, met my expectations as well. It's called Jolly Beef Hotdog here by the way! 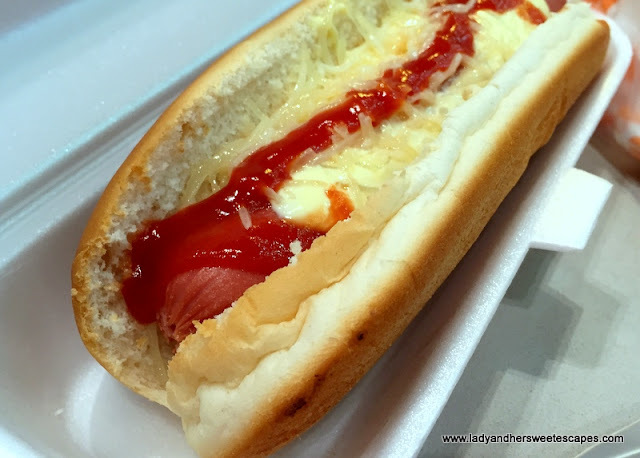 The hotdog has the same mild meaty taste with the same cheesy-buttery topping! Our meal should have sweetly ended with Peach Mango Pie - Jollibee's classic dessert, but sad to say it was not available. Well, with or without Peach Mango Pie, it was still a good meal in the sense that it was able to bring back those I love you Sabado pati na rin Linggo memories. 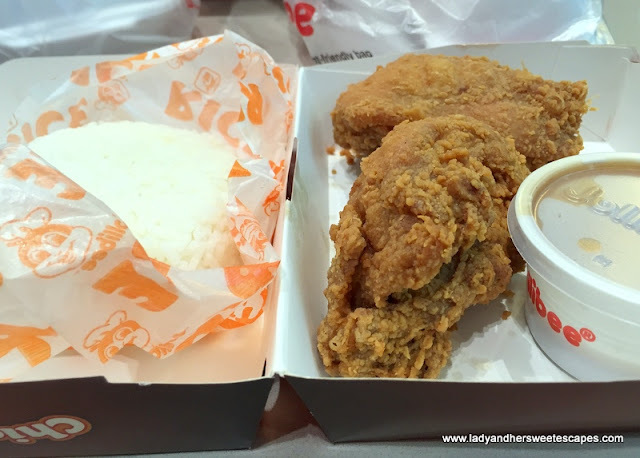 If only I can get my Chicken Joy in an instant, I mean in a normal fast-food service, I'd be in Jollibee at The Dubai Mall again soon. But with this crowd and queue situation, I'd "bee happy" waiting for the next Jollibee branch to open.